Event Dynamic’s technology is the most sophisticated ticket pricing and distribution system on the market. 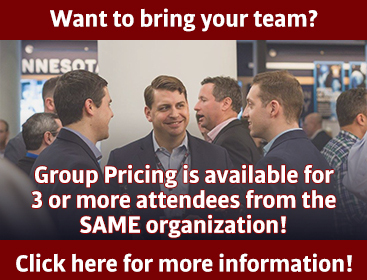 Our technology leverages the power of artificial intelligence and multi-platform distribution to automate pricing updates and maximize revenue by increasing attendance. 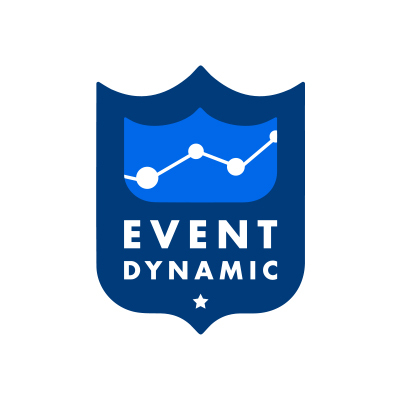 Event Dynamic’s artificial intelligence models perform predictive analytics to generate optimal ticket prices. The models are unique and tailored to each client using proven, proprietary data. Our technology has the power to deliver precise pricing, down to the section and row, in real time. Multi-channel distribution gives clients the ability to integrate with additional markets and manage their inventories through our ticket management platform. Clients can publish to various markets and fulfillment happens automatically. Event Dynamic’s scalable cloud-based platform is built on AWS. Clients can access revenue projections and analyze data on our web-based platform. Be sure to visit Event Dynamic at Booth #3 during National Sports Forum to learn more about our technology.